At Leigh & Orange, securing a sustainable future for our generations to come is one of our core initiatives. We believe the built environment is the most important field of action because of its social-cultural significance at the local, regional and global level. Engaging our communities in the sustainability initiatives is the key to practicing our beliefs and obligation towards Climate Change. As a collective of professionals both inspired by humanity and sustained by creativity, understanding ecological principals and integrating regenerative design from the start is the key. Our solutions strive to go beyond the baseline and we innovate to transform our built environment into one that is self-sustained, empowered and humanly inspired. L&O envisions sustainability in a more encompassing manner from nurturing the culture of sustainability within the office and in staff, implementing in our projects and contributing to the community. Sustainability is a key driving force and a guiding principle in our work to provide value-added, cutting-edge design solutions to our clients. We strongly believe that sustainability endeavors are not restrained by the scale, nature or the cost of the projects; it is the mindset that would restrain progressing in that direction. Leigh & Orange is a Corporate Member of the US Green Building Council (USGBC), an Institutional Member of the Hong Kong Green Building Council (HKGBC), and a Corporate Member of the China Green Building Council Hong Kong Chapter. 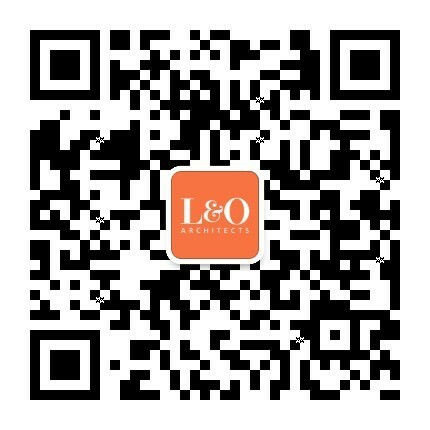 L&O is the first architecture firm in Hong Kong with ISO9001, ISO14001, and ISO45001 certified Integrated Management System.